Mean strada, via Light. . Wallpaper and background images in the Picks club tagged: picks. 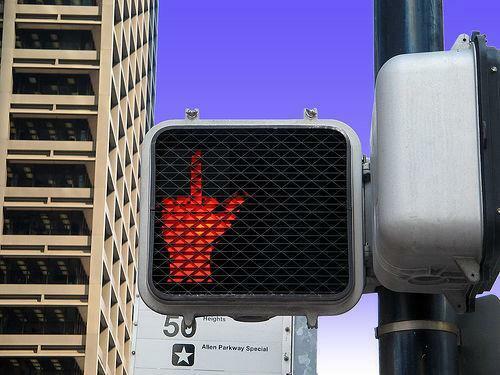 Who doesn't get the feeling that red lights are flipping us the bird?